“There is always a solution.” Was there ever a more helpful slogan for foreign investors in Laos? 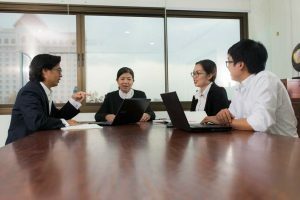 In an environment where many common legal concepts are new or being developed in the Lao legal framework, one legal firm is there to step in. 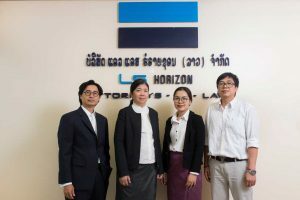 The Lao branch of respected Thai law firm LS Horizon was set up more than 10 years ago to meet the needs of Thai or foreign investors who want to take advantage of the Lao Government’s policy of attracting foreign investors. One of the branch’s original practitioners and current partner Xaynari Chanthala says the firm is often called on to help clients navigate the gap in the law caused by the rapidly evolving nature of investment in Laos. 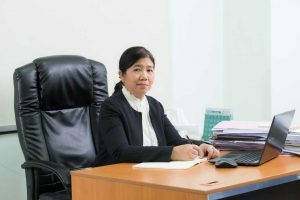 “As a Lao law firm, we are often tasked to help investors navigate this gap in the law to ensure they are in line in both the spirit and the letter of the law,” she says. 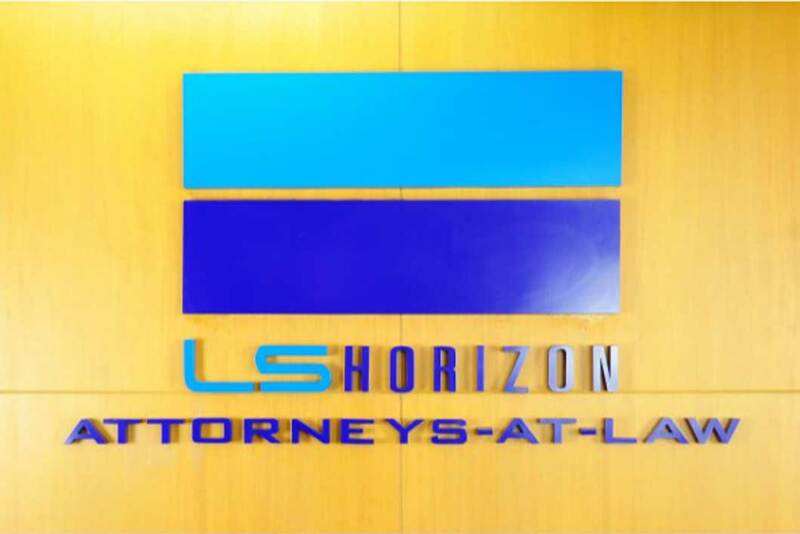 She says the company’s motto speaks to its objective of providing the most practical legal advice to enable a client to reach its goals. “This means we zealously represent the client in discussions and negotiations with Lao government authorities for a fair solution for the client where there is disagreement in the meaning or application of law,” she says. And this is a frequent scenario in an emerging economy like Laos, where the practice of law presents multiple challenges. “The legal framework is still developing; as a result, there are still uncertainties and ambiguities in the laws,” says Xaynari. The firm now provides services in diverse areas of expertise ranging from corporate, commercial, mergers and acquisitions, project finance, and capital markets. “Our experience in different areas of expertise in cross-border transactions helps us to better understand the needs of local and international clients, and to work towards achieving their goals,” she says.